If you want to experience amazing historical architecture, picturesque villages, and gorgeous wine country, visit Austria. The past is alive here like no place else; whether you relive it by wandering imposing fortresses or enjoying a Mozart classic is up to you. Throw in some of the continents best skiing and beautiful mountains, and you’ve got the makings of an unforgettable vacation in the heart of Europe! We’ll get you started on your planning and let you know where to go in Austria. 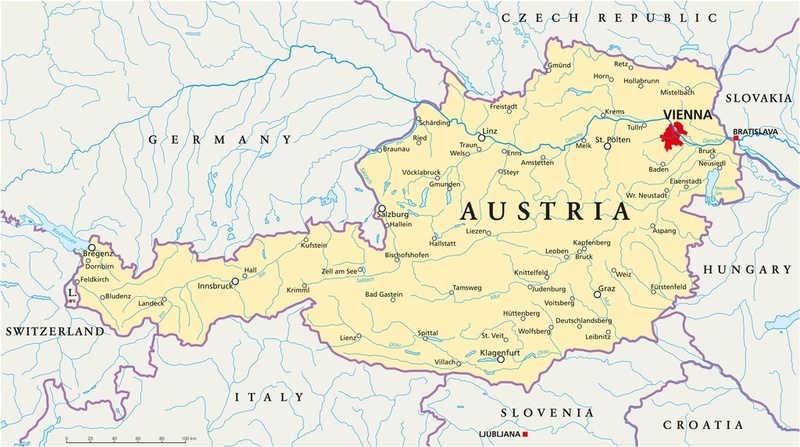 Want to learn more about Austria? The road network within Austria is extensive and very well maintained. The one caveat is that city parking can be a nightmare, but for the countryside it is still a viable option. Like much of continental Europe, Austria has stellar public transportation – with trains by far the best option for long distance trips. Finally, airports, with budget airlines often available, service all the major cities in the country. The best time to visit the country will depend on why you are visiting. November to April is the ideal window for skiing (but not much else), while the summer is the best time to go hiking or see the historical sites. Cities cater to visitors year-round but some of the more remote destinations and tourist spots might not be open if it’s not peak season (i.e. summer). There’s no better place to relax and really get a taste of European life and culture than Vienna. Things move at a slower pace here than some other major capitals (e.g. Berlin, Paris, London, Rome) but the sights and sounds are second to none. You a classical music fan? This is the mecca, with legends both past and present plying their trade in the city’s fabled concert halls. There is an abundance of parks, amazing 18th and 19th century architecture everywhere you look, a lack of skyscrapers, and some great museums. While it can be a quieter, more slow-paced getaway, there’s still great restaurants and a lively nightlife to be found if you look for it. 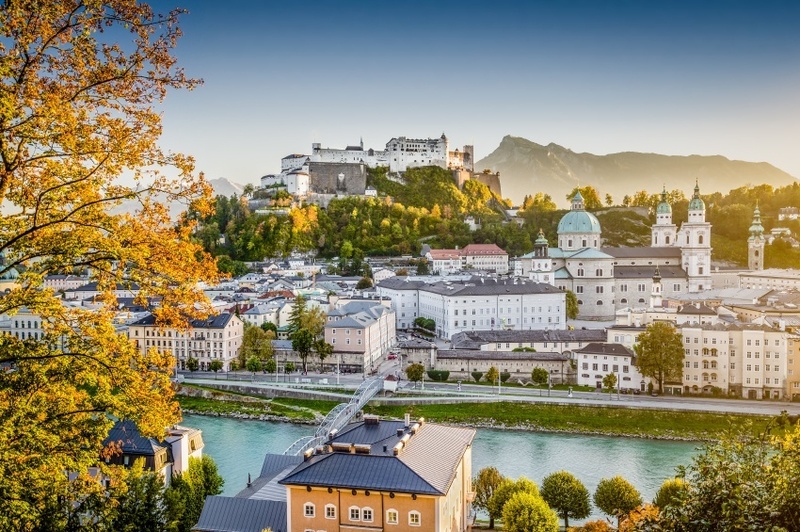 Like other European cities that feature an abundance of historical (medieval or otherwise) sights, Salzburg has the air of a city that was created to be visited. That’s not a knock against it (although don’t expect to be the only one visiting) but instead a reflection on how perfectly the city reflects Austria’s past. The palaces and famous old town will draw the biggest crowds – and for good reason – but the side streets and cafés outside the Altstadt are worth exploring as well. Of course, if you’re a fan of Mozart or the Sound of Music, this spectacular locale has likely already piqued your interest. The gorgeous Danube Valley is a great way to get a taste for rural Austria. Along the shores of the famous river, you’ll find vineyards, castles, welcoming towns, and much more. By car, boat, bike, or foot – there’s no wrong way to explore the picturesque region. You’ll generally want to stick to the Wachau area, where most of the interesting locations are found. On the other end of the spectrum, a trip to Mauthausen-Gusen concentration camp serves as a poignant reminder of the region’s troubled past – and deserves a visit. In truth, this small village doesn’t offer an abundance of activities, but that’s the point – the sleepy town is the perfect escape from the relative bustle of the bigger cities. 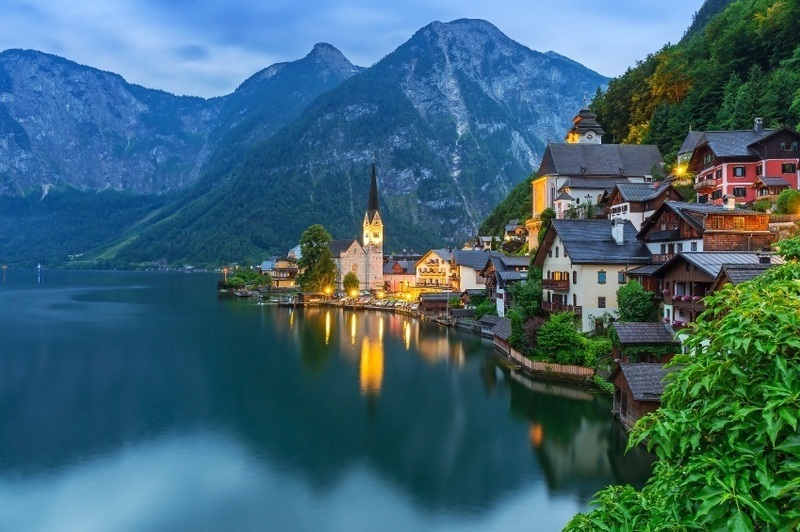 If you take the time to visit Hallstatt, you’ll be greeted by a quaint village with absolutely spectacular surroundings you thought only existed in fairy tales – did you see the swans? The mountains tower over the jumble of buildings while the lakeside setting affords a chance to stop in one of the most beautiful places in Europe. Stop by to get away from the bustle of the city, rent a boat or just relax by the shore. Done unwinding by the lake? Good. Your next stop should be the predominantly alpine state of Tyrol – where your vacation is about to get a bit more active. 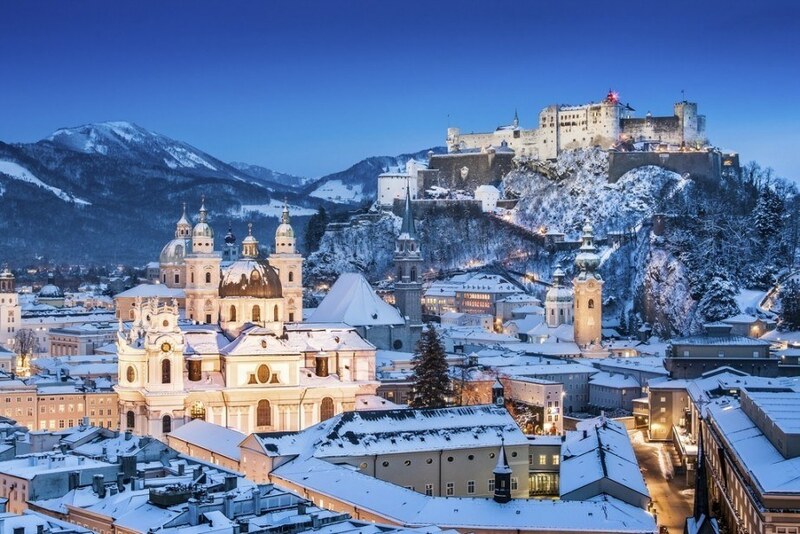 The region is home to some sights that everyone can enjoy – from Bavarian style castles to the vibrant capital of Innsbruck – however the mountain resorts are the reason skiers and snowboarders from all over the world visit here. Most ski hills can be found in the northeastern and southwestern part of the state, and you’ll have more than enough options to choose from. Kitzbühel is worth a look, but you really can’t go wrong with any of the hills, regardless of your skill level. Still looking for more of wine country after the Danube valley? The province of Styria is home to vineyards, along with the beautiful scenery and stunning architecture you’ve come to expect from Austria. Ancient forts and villas, rolling green hills, a relaxed city in Graz, and some unique and flavourful cooking is a snapshot of what you can find in the area. Of course, like most of the country mountains are never far away. The alpine regions are much colder, but possess a stark beauty while retaining the remnants of the past that are oh so Austrian. 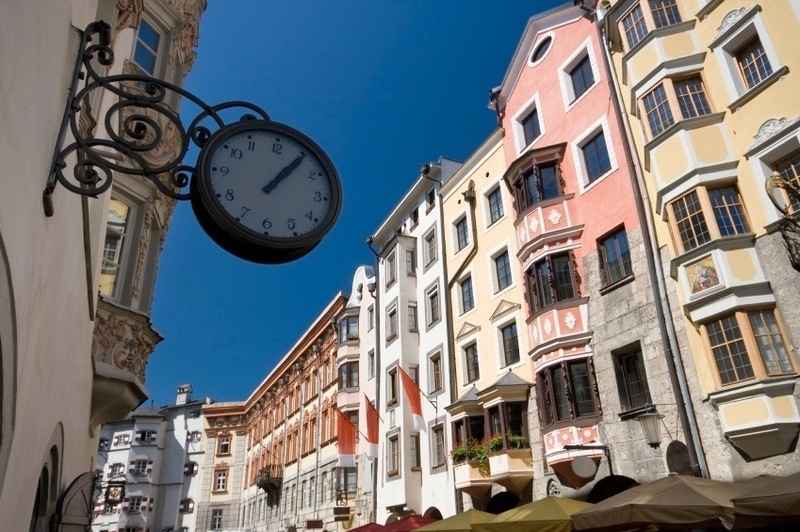 Austria’s third largest city offers a different type of escape from the rest of the country. While many of the most popular tourist destinations revolve around a relaxed atmosphere, historical architecture, or ski hills, Linz has fostered a burgeoning and modern art scene, new styles of buildings, and a large amount of cultural events. Of course, it’s not all cutting-edge here with the oldest cake in the world, Linzer torte, still on offer (not the same one obviously). It’s just a quick escape to the picturesque Danube once you’ve had your fill of the more trendy side of Austria. How much does it cost to visit Austria? Round trip flights between Pearson and Vienna go quite high. Direct flights are often found around $2000 Canadian (at best) while connecting flights are more likely to be around the $1500 mark. There are often budget flights or relatively cheap train tickets from nearby countries to Austria, which is a great reason to visit multiple countries when you fly across the Atlantic! Be sure to shop around, adjust your arrival and departure date, as well as adjust your trip itinerary to get the best bang for your buck. 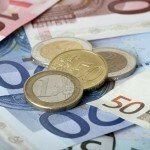 Once you arrive in Austria, expect to spend about $134 per day with a budget of $72 for accommodation and $34 for food. 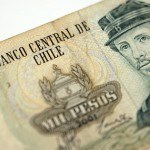 On the low end, a thrifty traveler could likely get by with $54 per day while living like a long-lost descendant of the Hapsburgs will likely run about $325 per day. 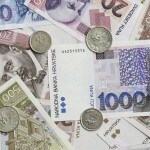 Prices will vary depending on where you are and what you’re doing, but generally expect expenses to be about on par with other Central or Western European countries that use the euro. Austria is a relatively safe country and, as such, the government of Canada has no nationwide advisory in effect. Petty crime however is an increasing problem, largely in Vienna. Use caution after dark, in tourist areas, on trains, and in pedestrian heavy regions of the city. While the roads are in good condition, be careful when traveling during the winter (particularly in alpine regions). Finally, if you plan to visit Austria for trekking, skiing, or boarding in the mountains make sure you are well prepared, don’t go alone, and don’t overestimate your skill level. All told, your getaway to Austria should be safe and secure and you shouldn’t have any issues as long as you use your best judgment. These are just a few examples of where to go in Austria, there’s tons more to see and do. If you think somewhere else should be on the list, let us know in the comments. 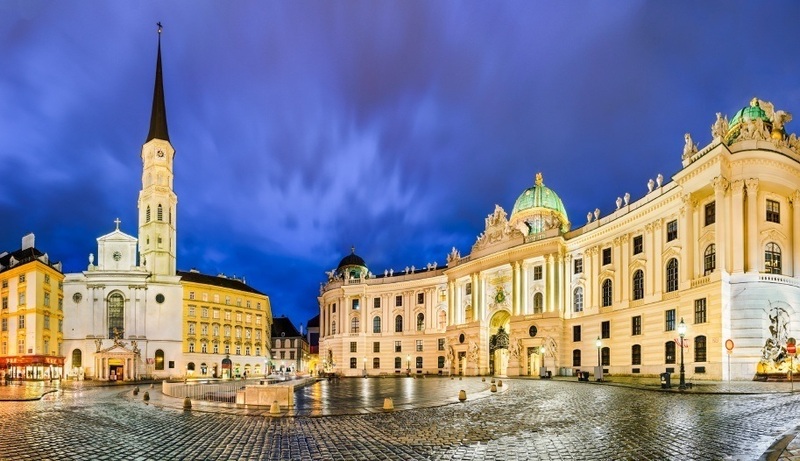 Check out our Country of the Week for more general information about Austrian history and culture as well as our Currency Spotlight for information on the euro.